Luxurious, handmade foot soaks are the signature of this downtown Asheville spa. The soaks contain a range of apothecary products, soaps, pure oils and salts – everything from lemon, fennel and clary sage to detoxifying rose salts. Massage add-ons are available. A Japanese spa nestled in the Blue Ridge Mountains 10 minutes from downtown Asheville, Shoji features forest-shrouded hot tubs, cedar sauna, cold plunge pool and a range of massages for deep relaxation. The spa also offers lodging, which comes with a private spa pass to enjoy all the amenities. This therapeutic, sustainable and growing salt cave features 20 tons of pure pink salt within a microclimate saturated with negative ions, releasing scores of trace elements and minerals essential to the body’s balance. The salt spa, which also has massage rooms, offers opportunities for deep relaxation and meditation in private sessions, community sessions, couples massage and kids quiet play sessions, as well as sound healing and yoga events. For an immersive, in-town indulgence, head to the Grove Park Inn’s subterranean spa. The spa boasts 20 water features – including two therapeutic waterfall pools and a lap pool with underwater music – enveloped in cavernous rock walls, arches and tunnels. 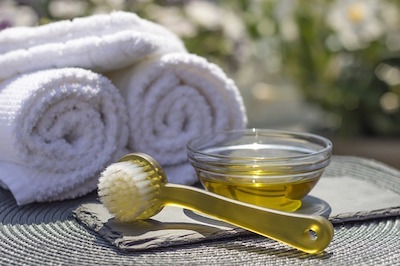 With skin care, body treatments, wellness pods, and foot treatments, as well as spa day passes, there’s no shortage of opportunities to sit back and relax. Visitors to this spa’s float lab tank can experience deep states of relaxation as they float atop 1,500 pounds of Epsom salt. The salt helps to release muscle tension, while the sensory deprivation of floatation allows the mind to unwind. 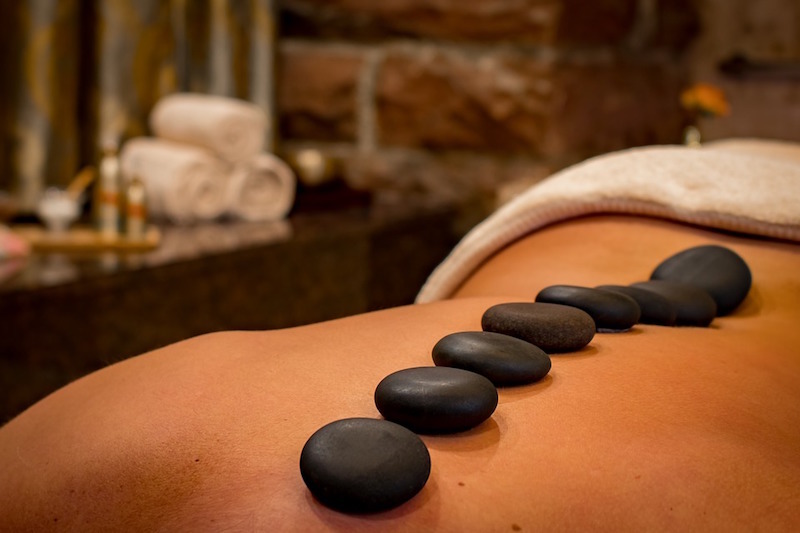 Also available are sessions in Esalen massage, for deep relaxation and integration of body, mind and spirit. 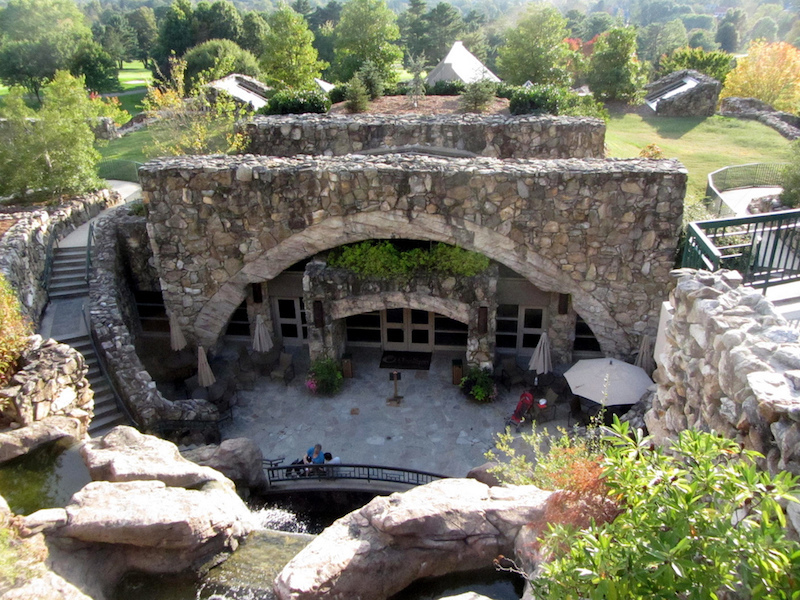 This spa’s hot tubs, along the banks of Spring Creek and the French Broad River, are supplied with a continuous flow of natural mineral water, heated deep within the earth and famed for its healing qualities. A range of massages is also offered. Visitors to the 100-acre resort and spa, 45 minutes from Asheville, can make a weekend of their experience by staying in one of the resort’s luxury suites or camping cabins, or at its campground. For more information about Asheville or about finding real estate in Asheville, contact Mosaic Realty owner Mike Figura at Mike@MyMosaicRealty.com, or call him anytime at 828-337-8190.